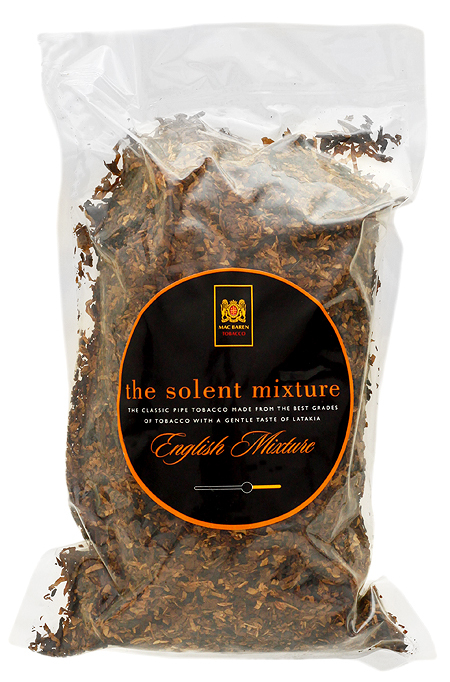 First produced by Mac Baren in 1950, The Solent Mixture is a blend of sweet Virginias and full-bodied Burleys to which the original Mac Baren Cavendish and Latakia are added creating a wonderfully made English blend with a distinct spicy flavor and aroma. 3% off 5+ Tins: $57.96 ea. 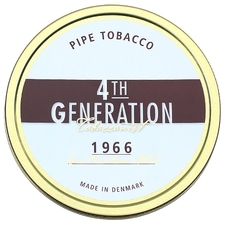 5% off 10+ Tins: $56.76 ea. 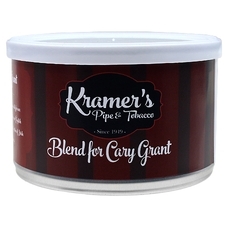 6% off 20+ Tins: $56.16 ea. 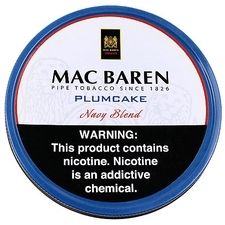 This blend is a winner from Mac Baren. Full flavored, but mild strength. 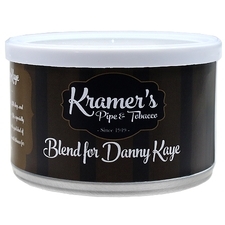 All the flavors of the tobaccos are present, and it's exceptionally smooth and clean.